April 1, 2019 - A downtrend in coal mining in Alberta, Canada over the last several years appears to be being reversed. 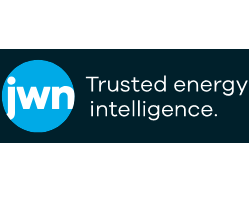 Last year saw a rebound in activity, according to a report released earlier this year by Alberta Energy’s Coal and Mineral Development Unit. “After a decrease in bituminous coal mining activity in the past few years, there was a move to restart mining operations, review proposed new mining and begin greenfield operations in 2018,” the department said in its 2018 Year In Review. There are currently eight operating coal mines in Alberta. Four produce metallurgical or thermal coal for overseas exports, while three supply electrical generating stations in the province and one provides small-scale sales. Coal production in Alberta has been in decline, largely because of the imminent closure of mines aimed at producing thermal coal for domestic use, but the government continues to collect millions of dollars in royalties and production overall is significant. Overall coal production in 2018 totaled almost 20 million tonnes and royalties were close to $10 million. The recent peak in production was in 2016, when it reached about 25 million tonnes, with royalties of almost $20 million. 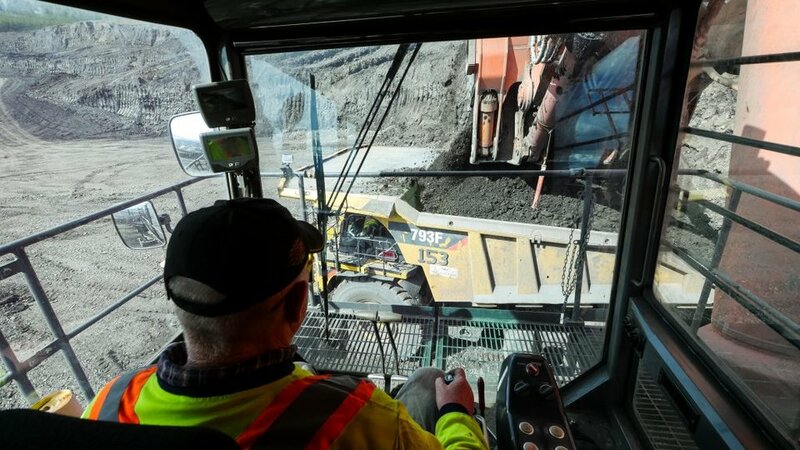 In 2018, production was restarted at the Grande Cache Coal Mine by CST Canada Coal Ltd., after being idle since 2015. In July 2018 CST formally completed its purchase of the asset from Grande Cache Coal, which had gone into receivership. A brand new project near Hinton is expected to start operating this year. The Vista Coal Mine, now owned by Bighorn Mining Ltd., originally received regulatory approval in 2014, but that coincided with a significant dip in global thermal coal prices, Alberta Energy said. The first phase of the $870-million project has now been completed and exports of coal from the mine will begin in 2019. With a surface area of 9,984 hectares, Vista has the potential to be one of the largest thermal coal mines in North America. It is expected to employ over 350 people full-time. Another project that appears ready to proceed is the Grassy Mountain Coal Mine, which is proposed by Riverdale Resources for a site in the Crowsnest Pass. The company, which would spend hundreds of millions on the mine, would employ 385 people and mine 4.5 million tonnes of metallurgical coal a year. The project has completed reconstruction of the Crowsnest Pass golf course to make room for a proposed rail loading facility. Riverdale applied last August for a joint Alberta-federal government environmental review and a company spokesperson said approval is expected by this summer, after which construction would proceed. Blair Painter, the mayor of Crowsnest Pass, said most in the town of about 5,600 people support the project, despite some opposition from environmentalists. He said the community, where coal mining has occurred in the vicinity for decades (there are coal mines 30 km away, in the Elk Valley area of B.C. ), needs economic development. “It would definitely be a major project for this community,” he said. There are several additional coal mining projects that could go in Alberta. Teck Resources has applied for environmental approval to expand its Cardinal River metallurgical mine, located near Hinton. The expansion would lead to nine years of production of 1.5 million tonnes a year. Other possible coal mining projects that are in the planning stages include the Aries project, planned by Ram River Coal Corp. for the Nordegg area, the Palisades metallurgical coal mine, proposed by Altitude Resources for the Grande Cache area (there has been little publicity about the project), the Atrum Coal project, which borders the Crowsnest Pass Riverdale project (it could be a similar size), and the Tent Mountain Mine, near Coleman, Alta., which could lead to the restart of a long idled mine. Coal Association of Canada president Robin Campbell says that many of the projects in the queue would be moving ahead much more quickly if there was a more receptive provincial government in place. In addition, he says that the coal mines that are destined for closure, such as the decades-old Genesee mine, operated by Capital Power and Westmoreland Coal Co. in the Warburg area, as well as the Sheerness mine, also operated by Westmoreland and located near Hanna, would remain in operation if the government took a more gradual approach to phasing out coal power.